What’s not to love about Boca Raton? Known for its golf courses, parks, and beaches, this coastal city in the sunshine state is the epitome of resort-style living. 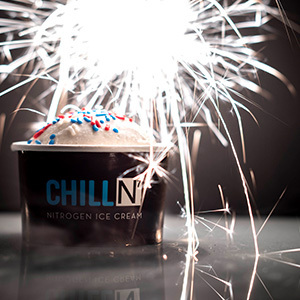 To add to the fun and relaxing experience, ChillN Nitrogen Ice Cream shop is excited to offer a delicious way to help you cool down. From the hands of scientists to the mouths of mice. 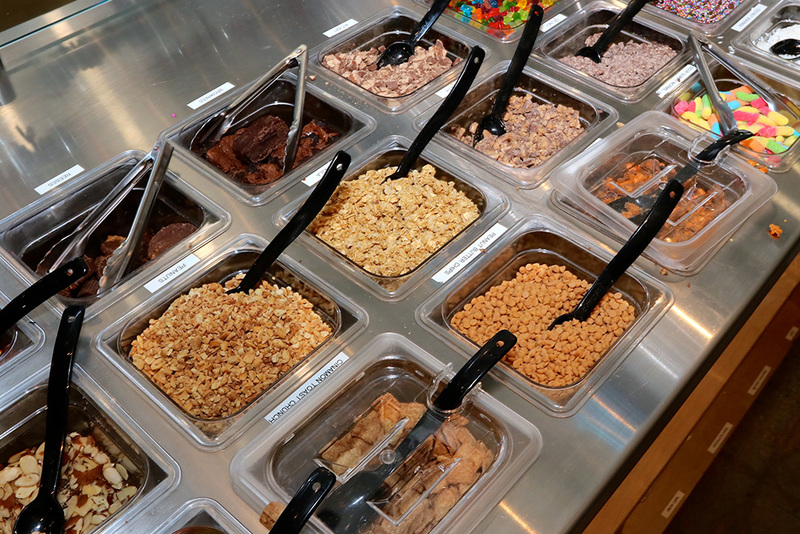 At Chill-N of Boca Raton, we spend the weekends whipping up and flash-freezing your perfect bowl of ice cream, and the rest of the week preparing to launch our discoveries for all the galaxy to enjoy. When you visit our ice cream shop, you can have a bowl of the freshest, made-to-order ice cream, made right in front of you, in just six simple steps. Pick your base — ice cream, tart yogurt, frozen yogurt, or coconut milk. Then, watch in wonder, while we use liquid nitrogen to flash-freeze it. Delight in the taste of the smoothest, creamiest, freshest ice cream this side of Earth has to offer. Whatever is on your agenda this week, take a few minutes to stop in and create your new favorite treat. Ice cream is the undisputed champion of foods in the hot summer months. Nothing tastes quite as good as ice cream after a day at the beach, after a baseball game, or just when you’re lounging around your home. 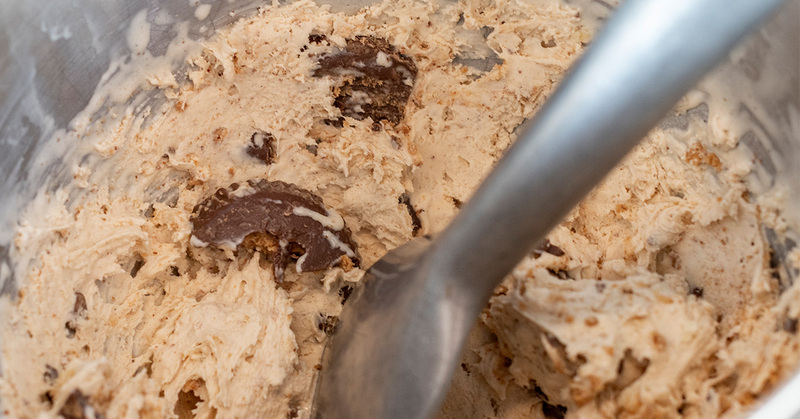 But who had the brilliant idea to combine ice and cream together for the tastiest treat to ever be invented? Chill N Nitrogen Ice Cream in Boca Raton makes custom-order ice cream using liquid nitrogen for the smoothest, best-tasting ice cream ever invented. Read below for more information on the history of this delectable. Would it surprise you to know that the idea of combining snow and sugar goes back at least to Alexander the Great? In the second century BC, he combined snow with honey and nectar to cool down. The Roman Emperor Nero (who had his mother murdered and was more interested in starring in plays than governing his empire) flavored snow with fruits and juices. Marco Polo returned from China in the Middle Ages with a recipe that closely resembles modern-day sherbet, which evolved into ice cream in the sixteenth century. “Cream ice” was served regularly at Charles I’s table in the 17th century, which was a combination of blended milk, cream, butter, and eggs. Ice cream was first mentioned in America in a letter in 1744. President Thomas Jefferson served ice cream, and Dolley Madison served ice cream at her husband’s second inaugural ball in 1813. As technology evolved for keeping items cool, so too, did the production of ice cream. Steam power, refrigeration, homogenizers, electric power, and packing machines all helped to make ice cream easier to produce and store. The first soda fountain appeared in 1874, effectively making ice cream here to stay. Chill N Nitrogen Ice Cream offers the best liquid nitrogen ice cream. Through flash-freezing, your ice cream is made to order as you watch the entire process, vapors and all. If you’re in the mood for a superb liquid nitrogen ice cream shop that can’t be beat, visit Chill N Nitrogen Ice Cream in Boca Raton today! If you love out flash-frozen nitrogen ice cream as much as we do, talk to us about a profitable franchise opportunity!